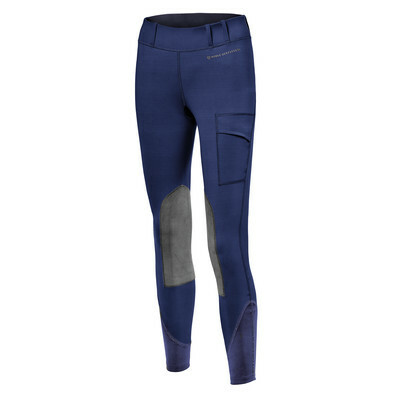 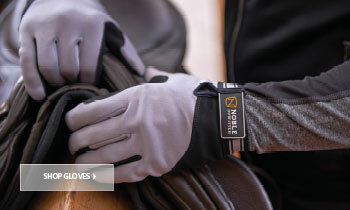 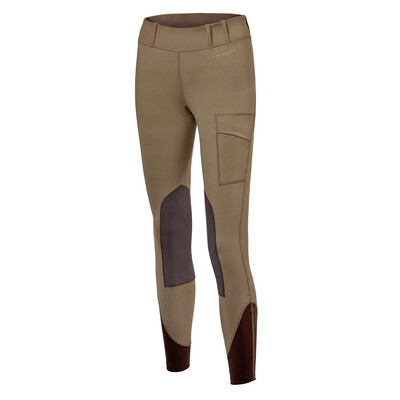 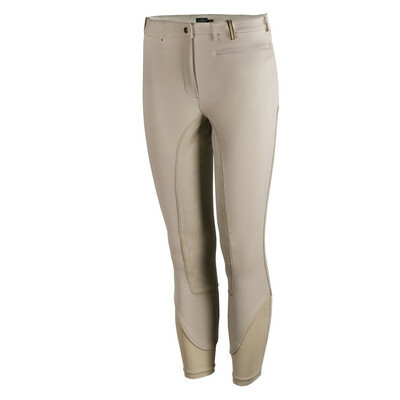 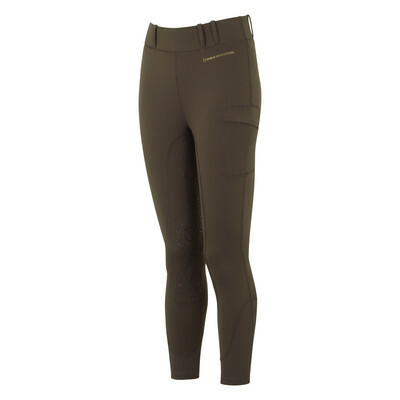 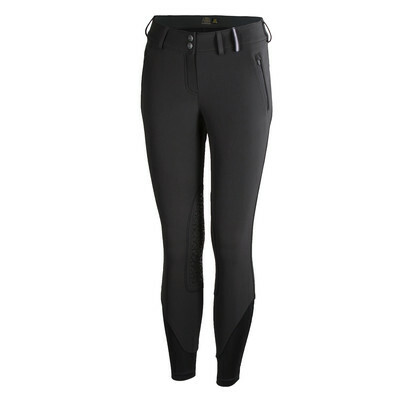 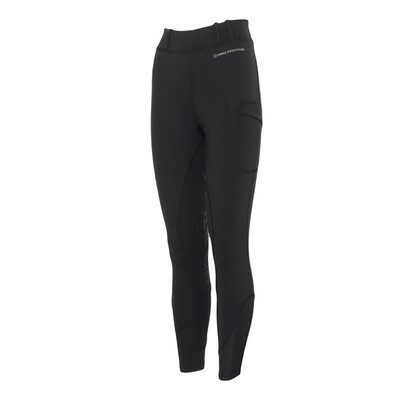 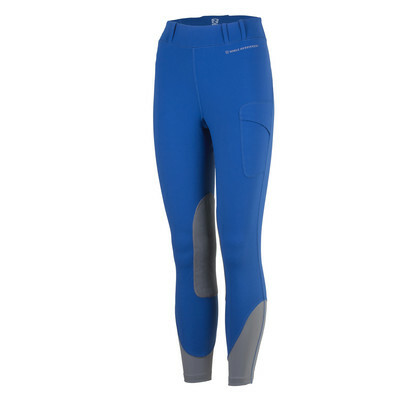 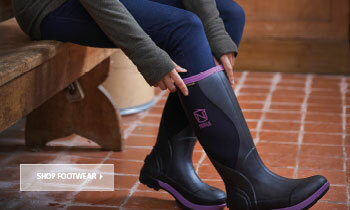 The ultimate essential in riding attire, our Noble Outfitters collection of riding tights and breeches offer a wide range of styles, from our perfectly fitted classic Balance Riding Tight to the Full Seat Riding Tights offering ultimate grip in the saddle, there is something to suit every rider. 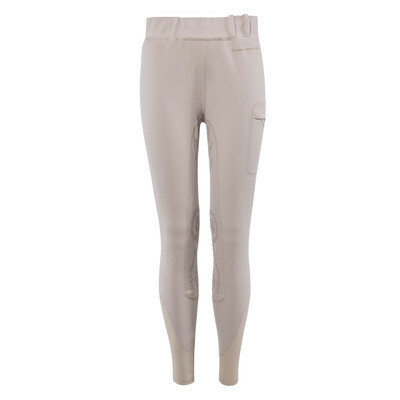 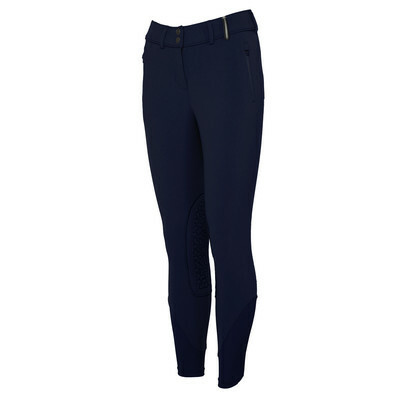 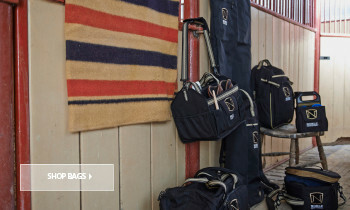 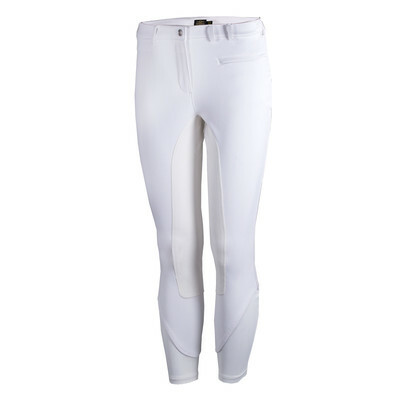 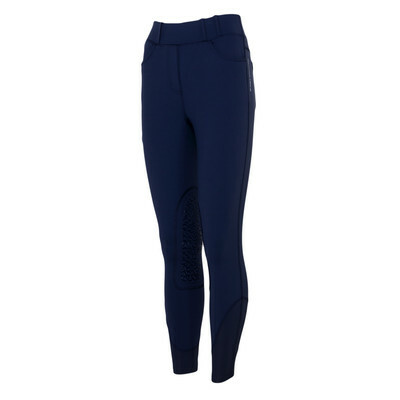 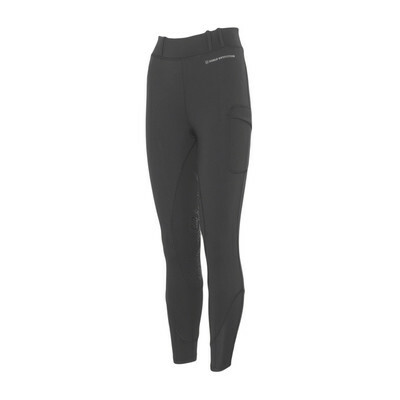 Close fitting, supportive and offering padding and protection where it is needed most, our women’s breeches are perfect for everything from everyday riding to shows and competitions. 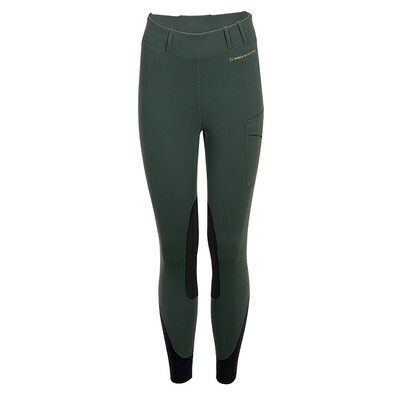 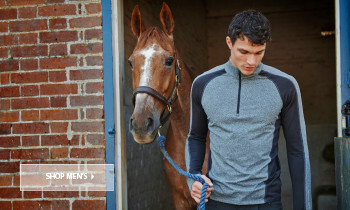 Our Balance Riding Tights are becoming a firm favourite within our Noble Outfitters range, available in a wide range of colours, why stop at just one pair!